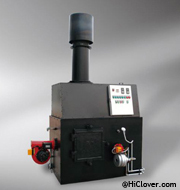 Clover Medical supply Incinerator for pet animal cremation. 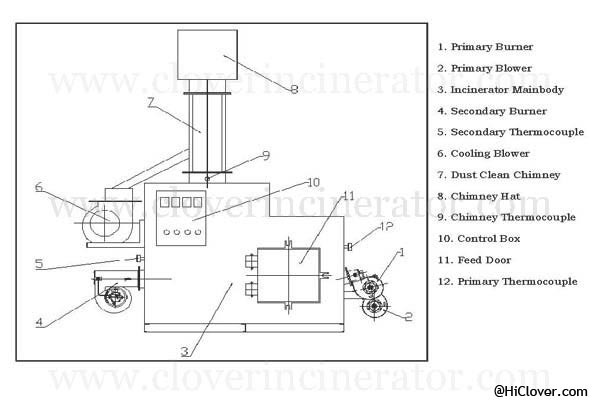 This equipment can burn family pet and animal, bird, cat, dog, pig, etc. The burn rate around 50-100kgs per hour. 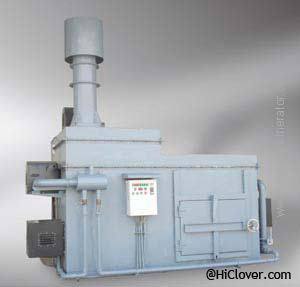 For large animal, can choose YD series incinerator.